Do You Have the Right IRA for Your Retirement? Dave has always been a fan of Roth IRAs for retirement investing (combined with a workplace retirement plan when it’s available). The tax-free benefits are just too good to turn down for most people. But it’s a good idea to know the differences between a Roth IRA and a traditional IRA and the few occasions when a traditional IRA can be a better choice. Traditional vs. Roth: What Do They Have in Common? First, let’s talk about how the two are alike. So far, IRAs probably don’t look like anything special. But we haven’t gotten to the good stuff yet. Traditional vs. Roth: What Makes Them Different? Make sure you catch that last difference, because it’s a big one. 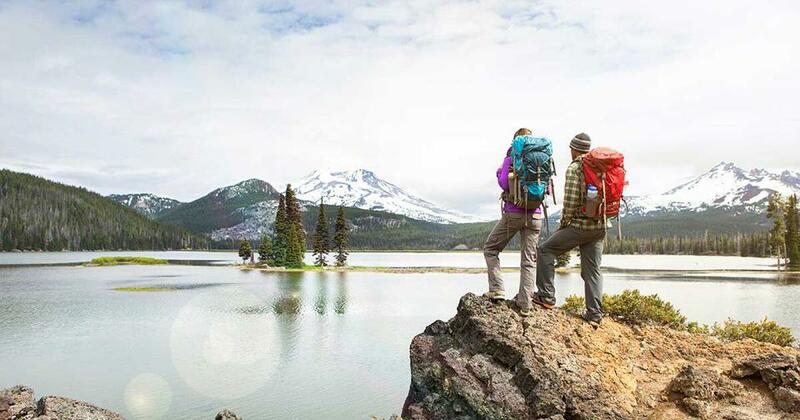 When you retire, the money you withdraw from a traditional IRA is taxable while the money you withdraw from a Roth IRA is tax-free. For example, a 30-year-old investor whose income tax rate drops by 5% in retirement will still have 9% more spendable retirement income by using a Roth IRA rather than a traditional IRA. If his rate remains the same, as is the case with most retirees, he’ll have 17% more non-taxable income. 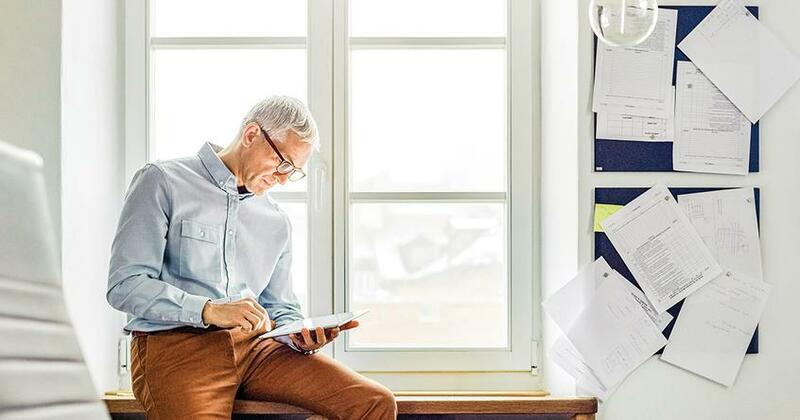 Investors age 50 or older who experience a 6–10% drop in their tax rate could, however, be better off with a traditional IRA. “For investors nearing retirement, there isn’t enough time for the money to compound at a rate to counter the significant reduction in their tax bracket during retirement,” the study explained. 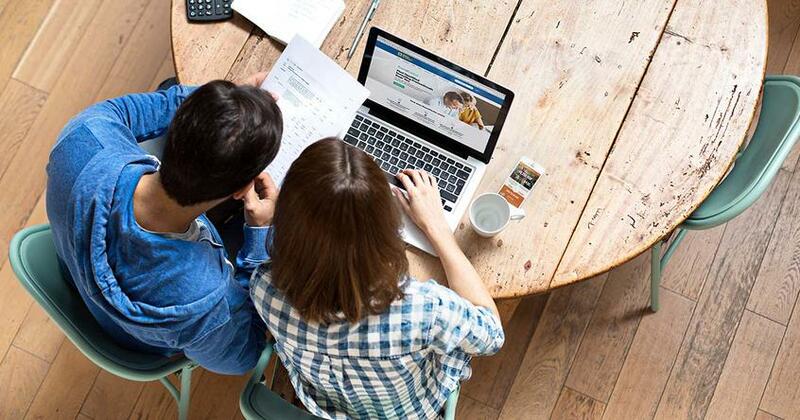 Talk through the pros and cons of each type of IRA with your investing professional so you can make the right choice for your situation. 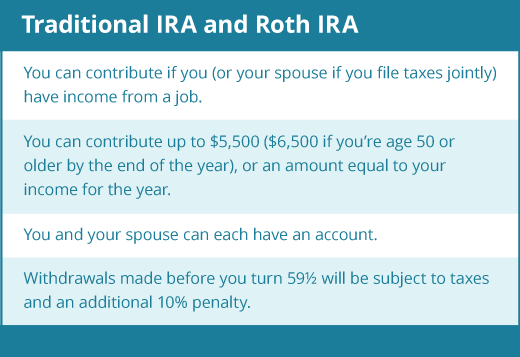 Anyone with a traditional IRA can convert it to a Roth IRA regardless of income or marital status. Converting isn’t complicated, but there’s one big factor to consider: taxes. When you convert your account, you’ll owe taxes on the entire balance. To make conversion worthwhile, you’ll need to cover that tax bill out-of-pocket. Do not use funds from the IRA itself to pay the taxes! You’ll reduce the amount that goes into your Roth IRA, and, if you’re younger than age 59 and a half, you’ll have to pay the 10% early withdrawal penalty as well. At the least, you’ll lose more than a third of your available retirement dollars. An investor in the 25% tax bracket converting a $30,000 traditional IRA to a Roth IRA will have a $7,500 tax bill. If he chooses to pay the taxes from the IRA itself, it will cost him $10,500. After 30 years of growth, that decision could end up costing him more than $180,000! Talk about missing some spendable income! How to Save for Retirement Without a 401k How to Start a Roth IRA Roth IRA 101 Borrow From Retirement to Pay for a Home? You can also roll any old 401(k)s into a Roth IRA as well, but the same deal applies. You’ll have to pay taxes on the amount of pre-tax money you roll over. 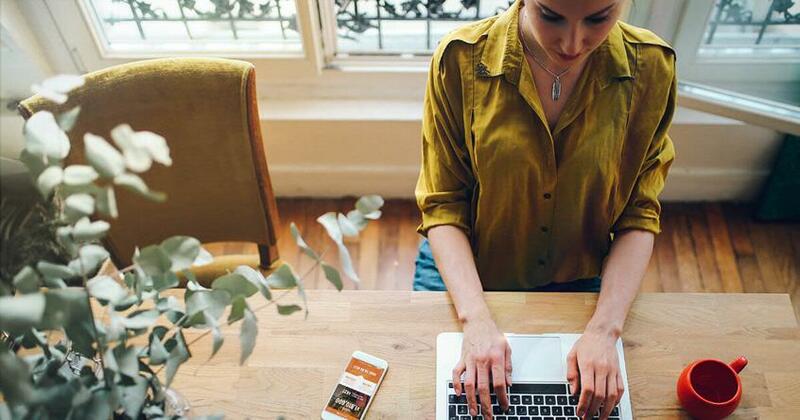 Consult an experienced investing professional who can help you decide if now is the right time to convert or roll over your retirement accounts to a Roth IRA. Your investing professional can also help you choose the best mutual funds so you can take advantage of all that tax-free growth! With our SmartVestor program, you can find investing professionals who will partner with you as you make important decisions about your retirement plan. Interview as many as you want to find the right pro for you! Find an investing pro today! How do you save for retirement without an employer-sponsored 401(k)? And what if your 401(k) isn't enough? We can help! Step-by-step guide to starting a Roth IRA. 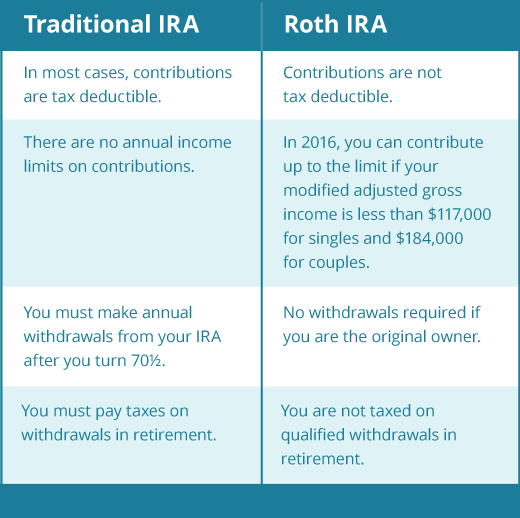 Here’s everything you need to know about Roth IRAs. Borrow From Retirement to Pay for a Home? Legally you’re allowed to take $10,000 from your Roth IRA to help pay for a home. But is that a smart decision?